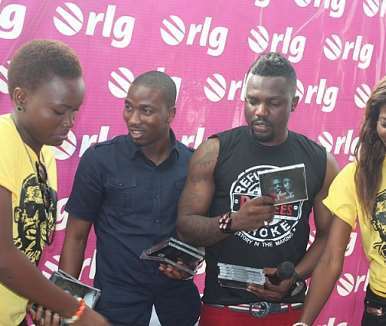 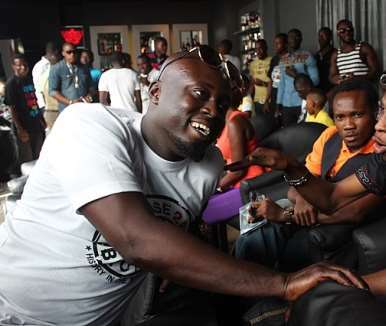 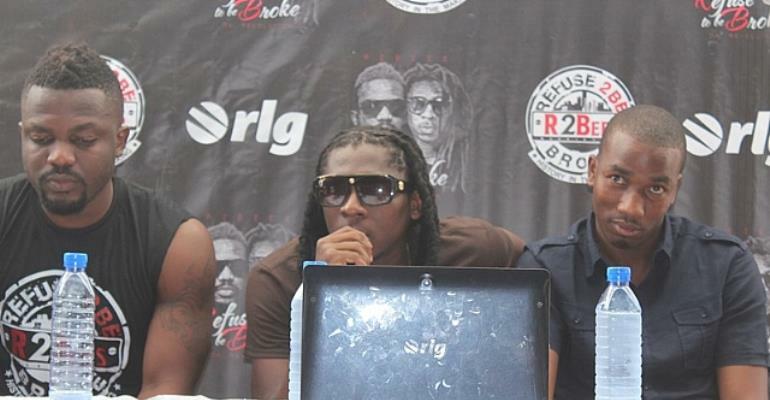 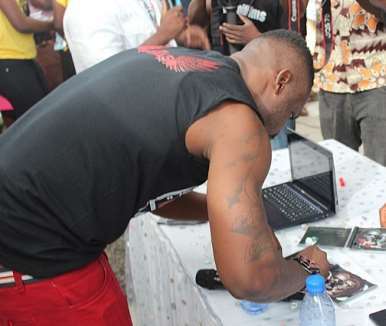 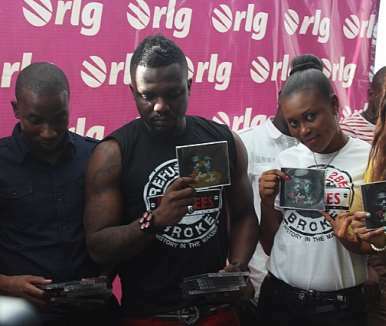 Ambassadors for ICT company, Rlg, R2Bees on Friday afternoon released their second studio album, the 'Refuse To Be Broke – Da Revolution II', at place at the Silver Lounge at the Accra Mall. 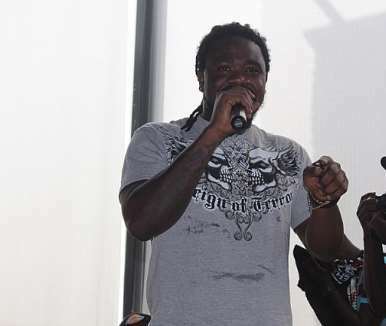 The 19-trackalbum features hits such as 'Ajeii', 'Life (Walaahi)', 'Odo' and 'Bayla Trap'. 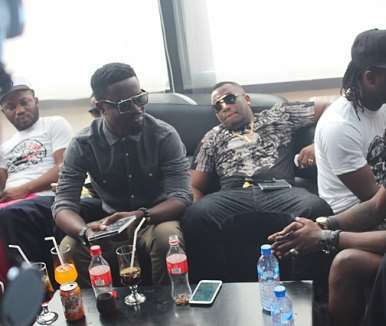 The album also features works with top acts from Ghana and the globe including 'Slow Down' and 'Dance' featuring WizKid, 'Sunudoo' featuring Sherifa Gunu, 'Solo' featuring Davido, 'Believe Me' with Tiinchy Stryder and 'Party' featuring Voicemail from Jamaica . 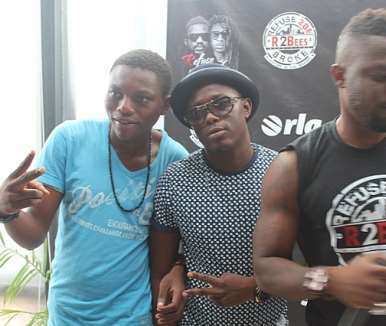 The album bears the heavy signature of producer, KillBeats who produced or co-produced all the tracks on it. 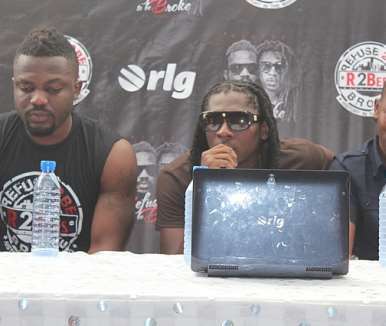 The group also announced their upcoming nationwide tour and international tours across Africa, UK and USA. 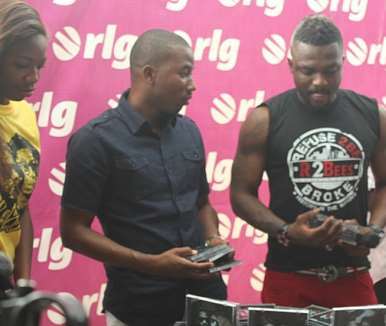 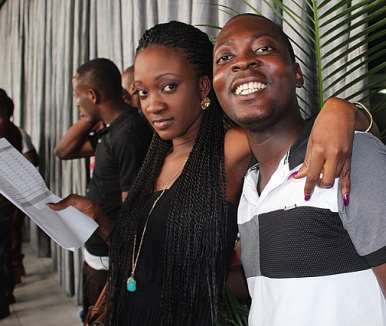 They launch was attended by several musicians including 4×4, Sarkodie, Nana Boro, Kris Waddle, Humble and many others.